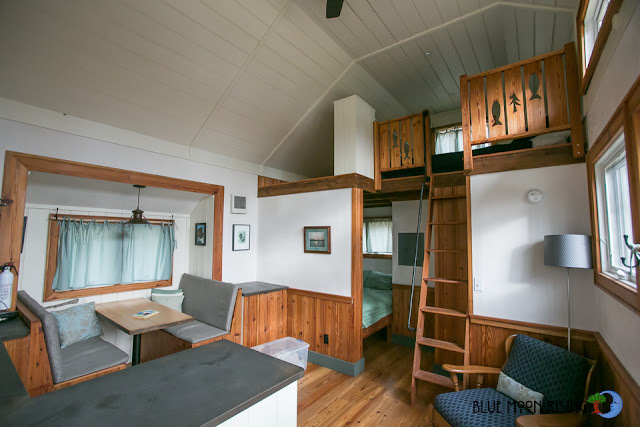 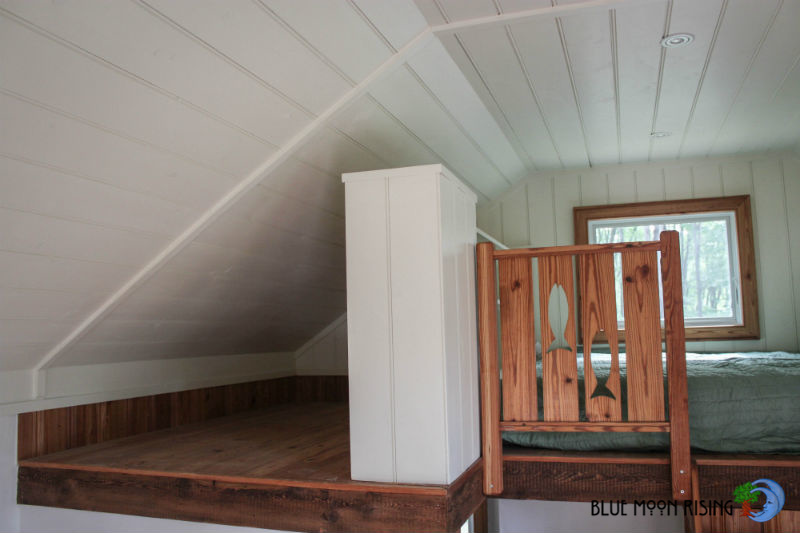 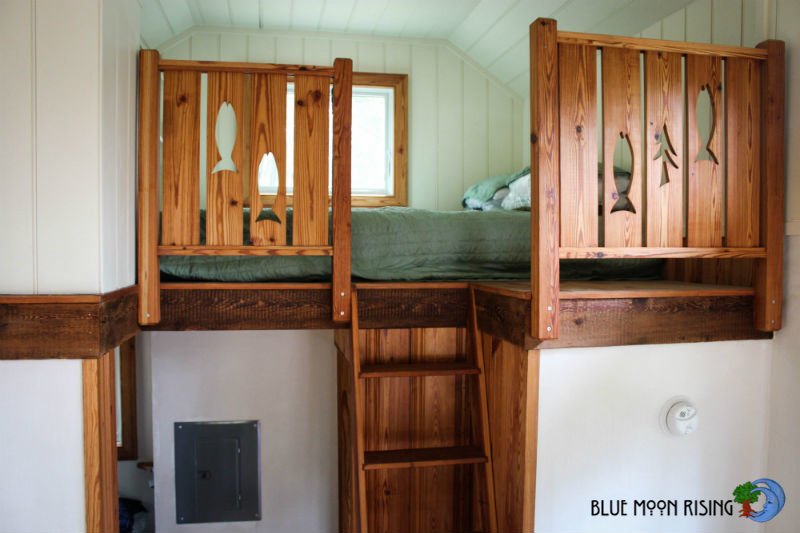 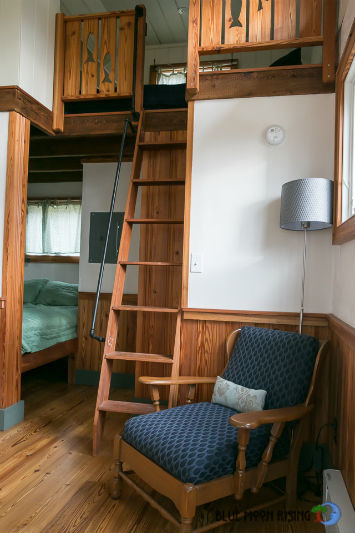 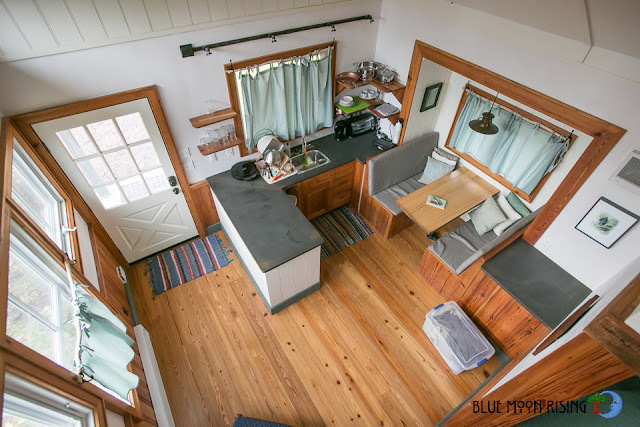 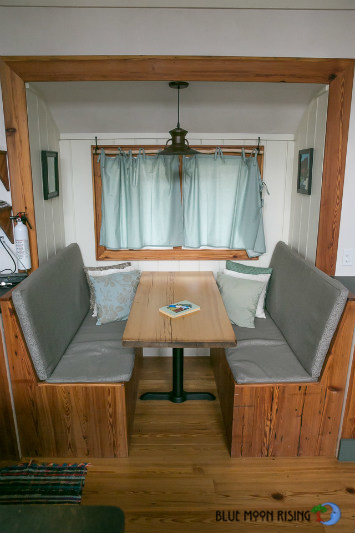 For a truly unique tiny house experience, check out the Sugar Magnolia at the Blue Moon Rising resort in McHenry, Maryland! 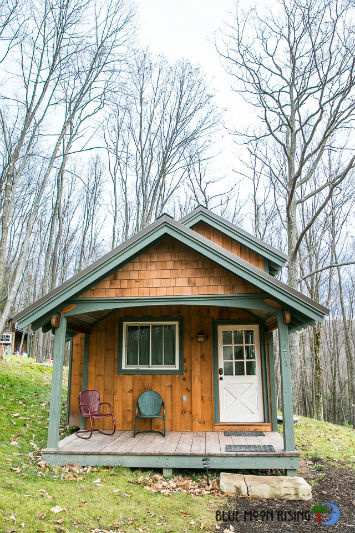 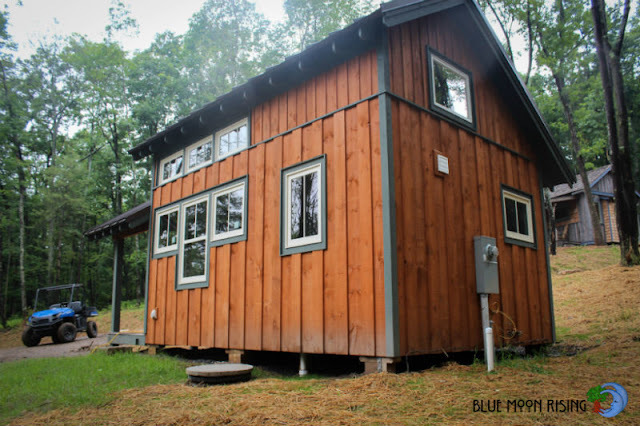 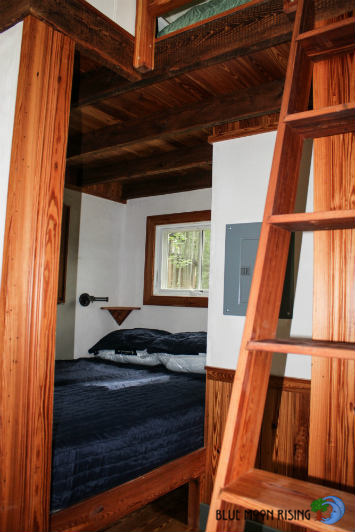 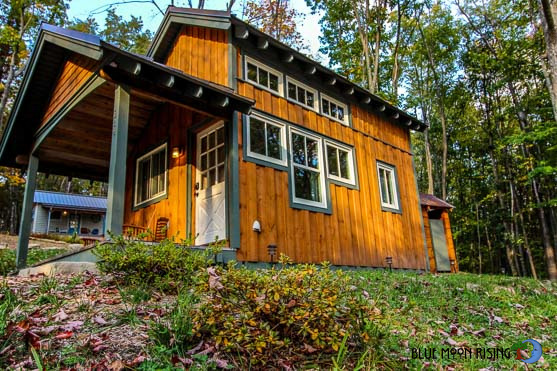 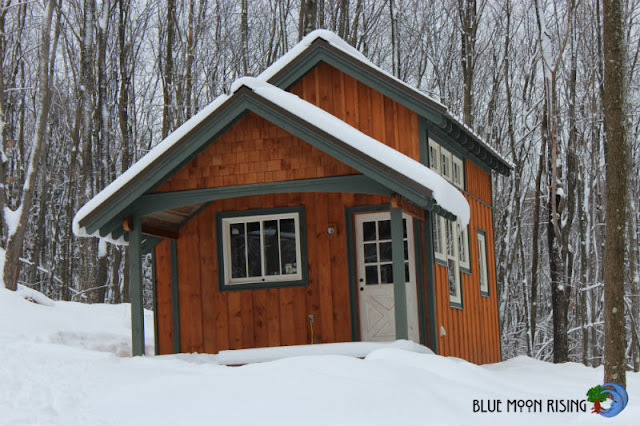 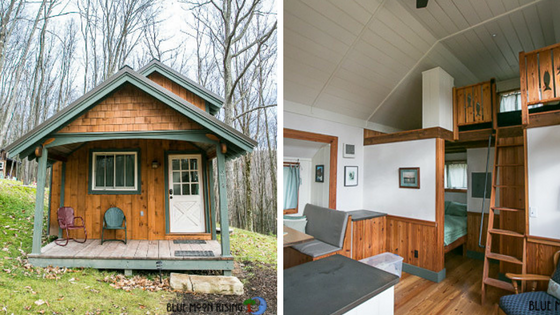 Situated on the shores of Deep Creek Lake, it's the perfect place to getaway and try out tiny house living. 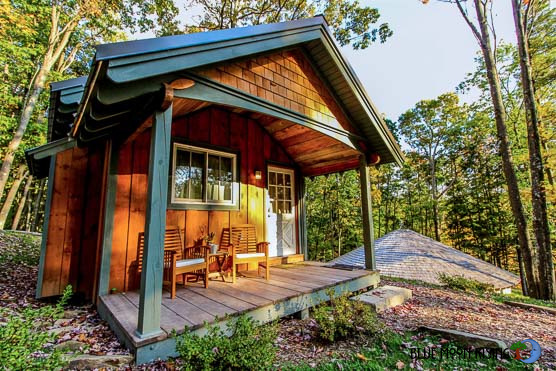 Pictured here is the Sugar Magnolia which is available for rent here for $199 a night. You can also buy the plans for the Sugar Magnolia here!